There is no question that digital marketing is vital to the success of your business. The decline of traditional online advertising has pushed businesses to utilize growing online technologies to reach customers. Gone are the days of surface-level advertisements – today, digital marketing is focused on reaching and creating a connection with consumers. When used correctly, digital marketing allows your business to target and reach its market, accounting for new customers, more sales, and long-term growth. However, the complexity of digital technologies can make it hard to determine the right strategy for your business. We now live in a world which is constantly updating with different trends, movements, and new information. This becomes a vital factor in search engine optimization, as even Google updates its algorithm more than 100 times annually. 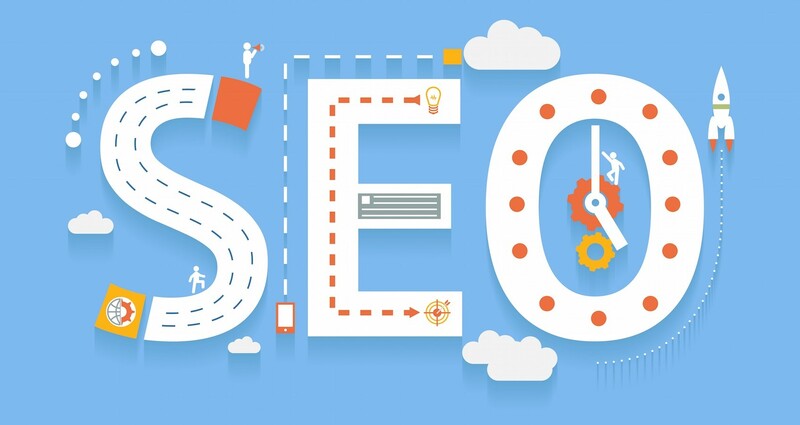 With that in mind, it’s essential to keep your SEO up-to-date to ensure that your product or service is visible online and reaching its market. Review your strategy once a quarter, update your SEO techniques, and build on what’s working. Pay special attention to your keywords and the number of searches they are generating per month. Find keywords that boost your business and keep track of any changes in search engine cycle. To determine the number of searches for particular keywords, use Google Keyword Planner. To keep track of rankings we have found SERPfox.com to be the best. According to Wyzowl statistics, 63% of businesses have started using video content marketing. Out of those, 82% of businesses feel video marketing is an important part of their strategy. Video is progressing rapidly and will reach new heights sooner than we think. This trend is fueled by 83% of businesses believing that video marketing gives them a good ROI, according to the same research. Undoubtedly, video marketing is one of the newest additions to your promotional toolbox. Video is one of the most versatile and profitable digital marketing tools out there, and is actually relatively easy to do – once you’ve got the hang of it! Video marketing is becoming more and more affordable and widespread. 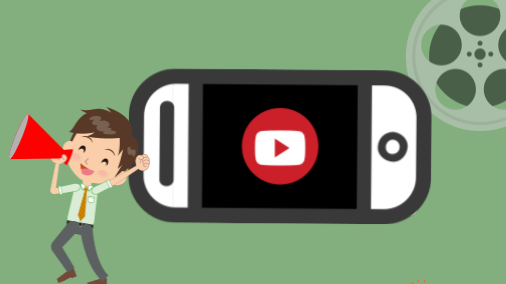 Video adoption grows partly because of advances in technology but also because of its ease of reach. Its potential to reach the global community cannot be compared to anything else in the digital sphere. Every day, new content becomes available online that has the potential to decrease your business’s visibility. To stay on top of the digital marketing game, utilize blogging to your advantage. Posting content that’s valuable and relevant to your market helps drive traffic to your website and social media pages. 91% of consumers are more likely to buy an authentic brand than a generic one. Posting content gives your consumers a sense of your brand’s authenticity and personality, further strengthening the bonds between your company and customers. Remember, each post you create is one more indexed page on your website, which increases your business’s visibility online and indicates to search engines that your website is active, a factor that will help your content rise to the top of search engine results. Being ahead in digital marketing means being accessible across all digital platforms. Your marketing content might look great on a desktop, but check that it’s presented just as well on a mobile device too. To ensure your website is mobile friendly, look at the size of images, content placement, and URL structure. In the fast-moving pace of today’s online business landscape, a small nuisance can result in a lost customer. Ensure that your online content is easily recognizable, accessible and engaging across all devices. By doing so, your business appears more polished and legitimate to consumers. SMS has become a vital platform for correspondence between individuals and businesses. SMS has been around for over 20 years now, and for anyone in business is the backbone of initial carrier billing efforts, media interactions, voting and all sorts. Similarly, bulk text’s potential for marketing has been acknowledged for almost a decade. With more and more businesses using email marketing, paid social and other search engine marketing to promote themselves, it’s getting harder to stand out amongst all the noise. Over the years several studies have been carried out in relation to SMS marketing, and the results are startling. Any company, small or large, would be silly not to take advantage of the many benefits of bulk text has to offer. SMS has an open rate of 98% in the first three minutes of delivery, compare these results to that of email marketing or just about any other form of marketing. Most of us have our phones in arms-reach 24/7. Besides meeting face-to-face or calling each customer, I can’t think of a more direct way to communicate your message whilst ensuring the message is delivered straight into the right hands, at the right time. Can you? 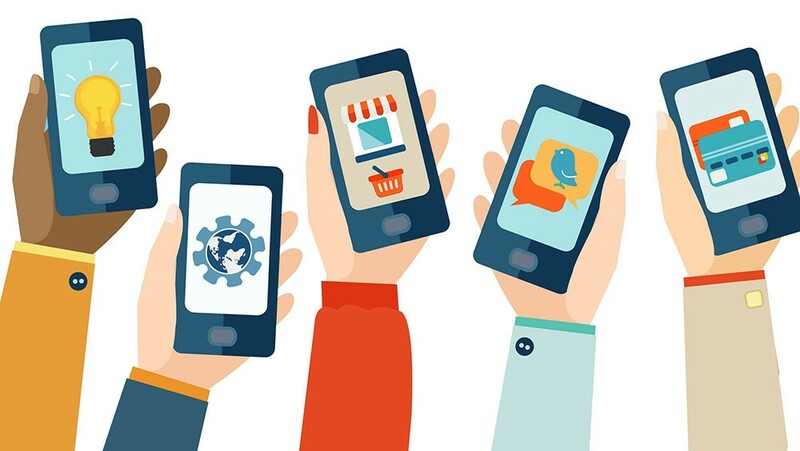 Studies in the UK have found that 37.2 million consumers have opted to use SMS and mobile communication as their preferred method of contact with businesses. This number is also predicted to increase to 48.7m by 2020 – making SMS marketing the fastest growing marketing channel in the UK. A startling 8.3 trillion SMS messages are sent worldwide a year, that’s 23 billion messages per day. Globally, making SMS the most trusted form of communication out there. Surprisingly, it also suggests that only 50% of businesses use SMS as a form of marketing. What is most important in your digital marketing strategy is to establish a good relationship with your customers, a hard sell is no longer the goal, rather building a lasting relationship and ensure your customer base will want to return. Your business should engage and connect with your audience. The above digital marketing strategies allow you to build on that and are what we have found to be the perfect fit for our digital marketing strategy here at Sendmode.